Multiple sclerosis, also known as MS, affects approximately 400,000 people throughout the United States and more than 2.3 million across the world. This progressive condition is what is known as an “immune-mediated” disorder, or one that occurs when the immune system of the body mistakenly identifies a particular system, area, or function of the body as a threat and begins to attack it as it would an infection or other illness. Though it is not fully understood, the nerve damage caused by the disease occurs due to inflammation. Most cases of MS are diagnosed between the ages of 20 and 40, but it can and does occur at any age. As a family caregiver it is important that you are prepared to give your loved one the care that they need as they go through this condition so that they can manage their symptoms and maintain the highest quality of life possible. Create an environment of self-reliance. A sense of independence and autonomy are important no matter what types of challenges your loved one is facing. Helping them to maintain these will encourage better mental and emotional health, support motivation, and keep their quality of life higher. Help them to achieve and maintain this by rearranging their home to develop an environment of self-reliance. 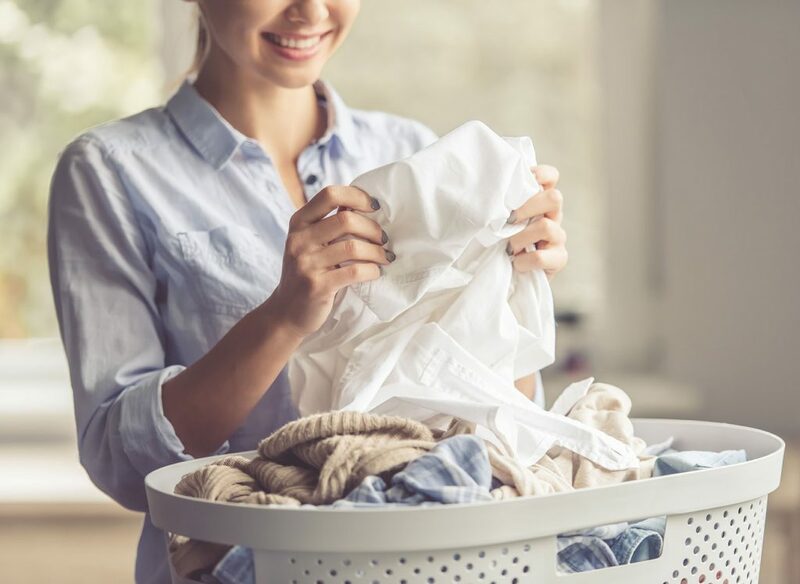 Ensure that there is plenty of space for easy navigation of the various rooms, add grab bars, and remove items that might topple if used for support. Keep safety as your top priority. The symptoms of MS are extremely unpredictable, which means that they might change from day to day and sometimes be much more severe than others. It is important that your parent’s safety is always at the top of your priority list when planning care. 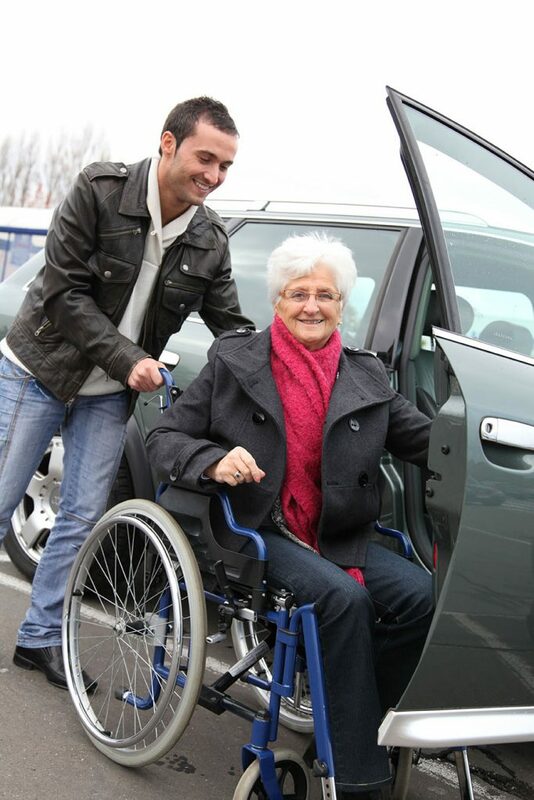 This can mean being there to provide physical support if they have any mobility challenges, assisting with personal care tasks to prevent injury, or considering transitioning them out of their current home to another that is better suited to their particular needs, symptoms, and challenges. Stay connected to their medical team. Compliance with prescriptions and care guidelines as presented by their doctor is absolutely critical for maintaining their best health and well-being. You can help the accomplish this by remaining in contact with their medical team, attending appointments with them, and offering reminders to ensure that they take their medication when and how they are supposed to. If you are a family caregiver for an elderly adult who has recently been diagnosed with multiple sclerosis or your loved one’s symptoms have progressed to the point that they need further assistance and care, now is the time to start elderly care for them. An elderly home care services provider can be in the home with your aging parent on a customized schedule, which means that they are there when your parent needs them according to their symptoms and challenges and the care that you already give them. Through their highly personalized approach to care, assistance, and support, this elderly care provider can help your senior to manage their symptoms and challenges while also pursuing a lifestyle that is as independent and fulfilling as possible. 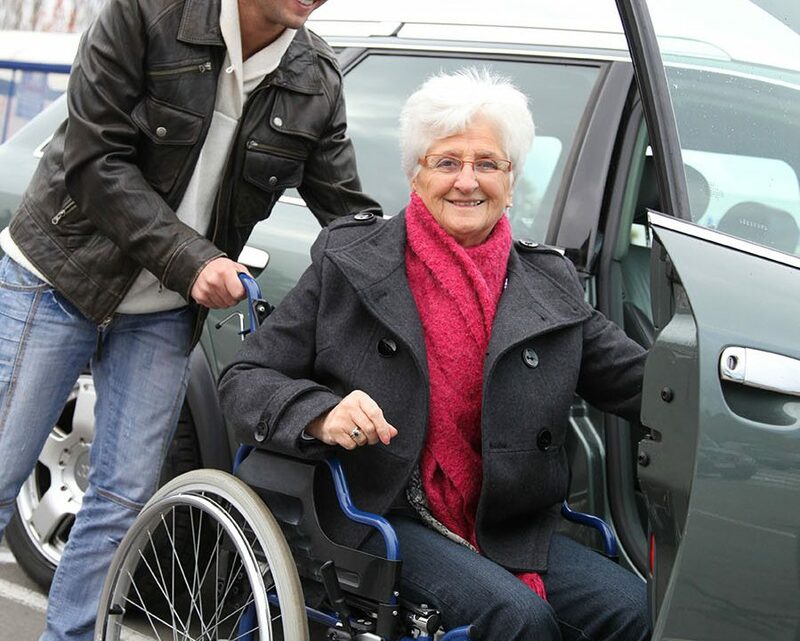 This can include helping them with tasks around the house, providing assistance with personal care tasks, offering safe and reliable transportation to where your parent needs and wants to go, and giving reminders and support to remain compliant with their medications, treatments, and other guidelines given by their doctor. If you or an aging loved one are considering hiring elderly care in Laguna Woods, CA, please contact the caring staff at Care Partners at Home. Contact us at (949) 556-3433.